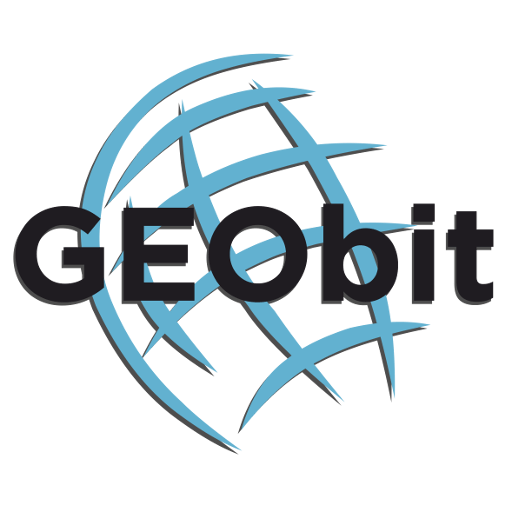 GEObit provides a flexible, real time, immediate warning structural monitoring solution. We combine our SRi32S deigitizers/recorders and a very powerful processing unit for providing real time structural motoring & alert system. The Geobit advanced multi-channel structural monitoring system supports real time automatic user alert. The system acquires data from all the channels at 200sps per channel by default, continuously and processes them in real time. The vibration level is calculated in DIN4150 format and if the level exceeds the standard limit, the user receives alert sms and e-mail. 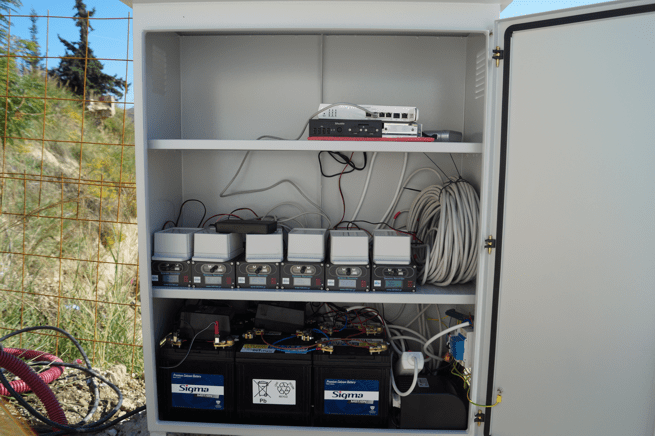 The multi channel system has been used as well in several applications requiring real time vibrations monitoring, like blast monitoring, structure vibrations monitoring caused from nearby works or constructions, or ancient buildings monitoring by any type of human source vibrations.